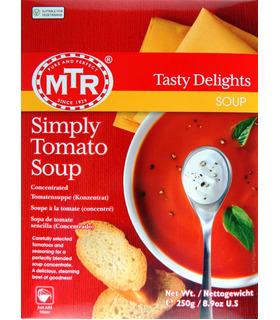 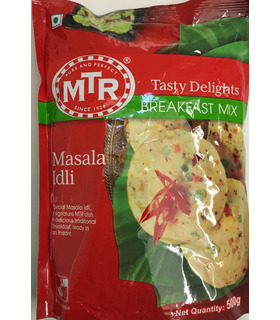 The ready-to-cook mixes contain all the ingredients for a complete dish mixed into one easy-to-use pack. 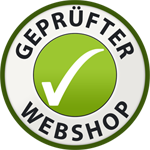 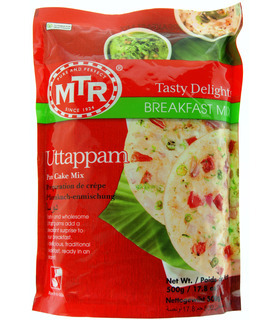 Follow the simple instructions and make authentic, aromatic Indian, vegetarian delicacies! 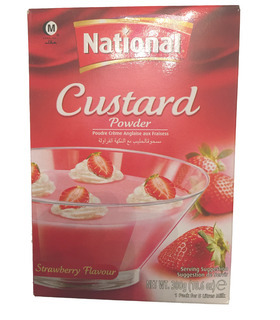 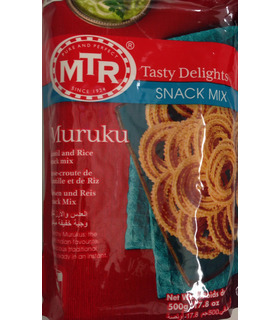 Prepare a variety of mouth-watering sweets and savouries quickly. 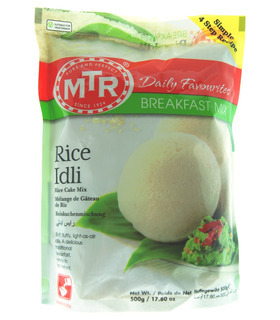 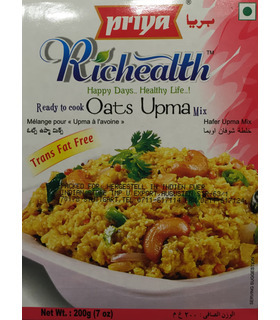 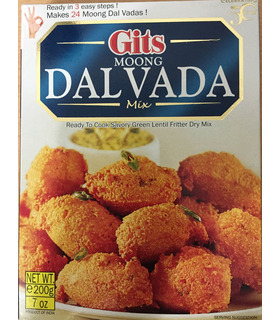 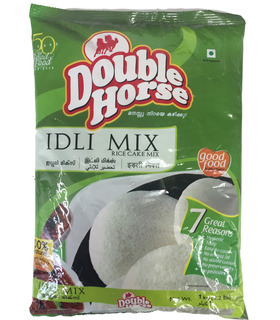 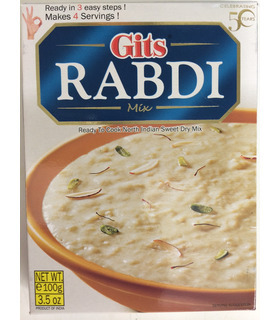 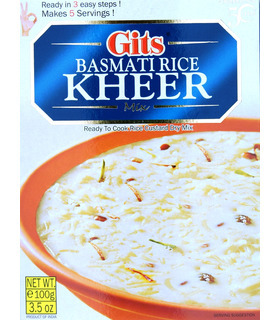 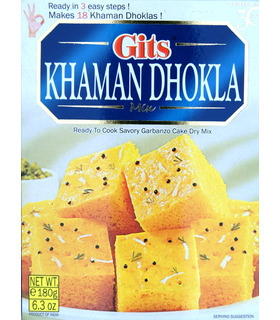 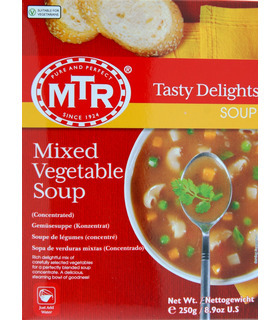 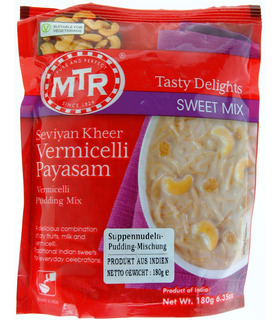 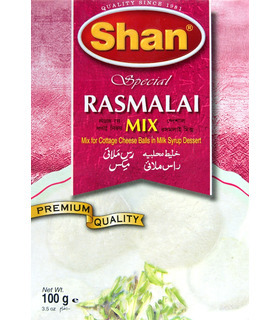 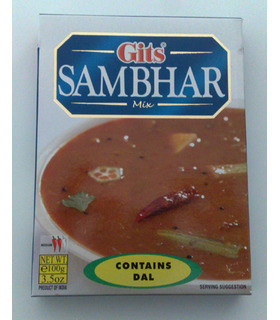 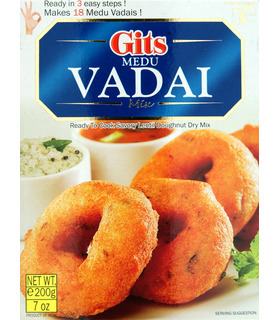 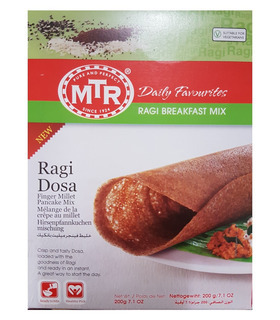 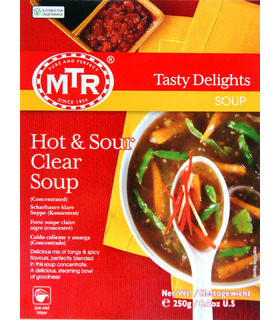 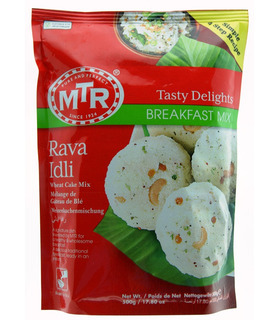 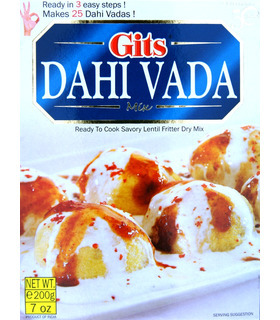 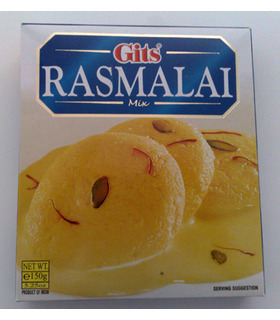 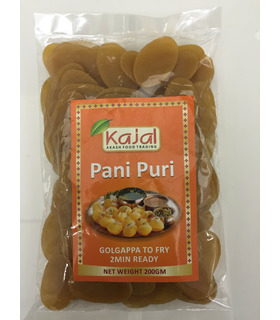 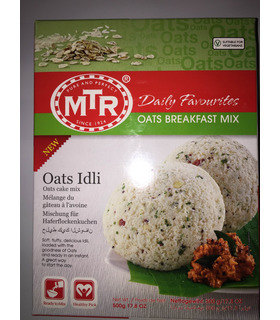 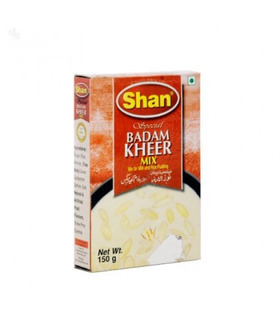 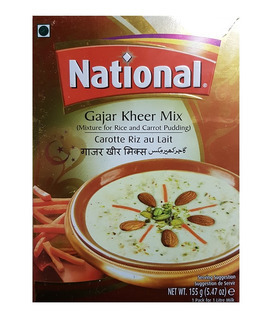 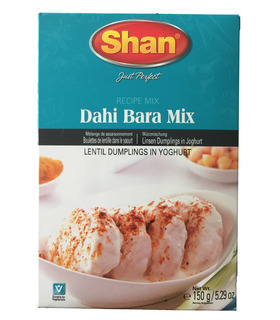 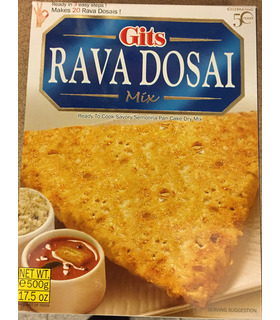 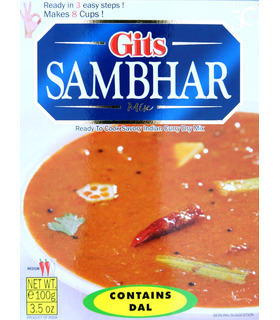 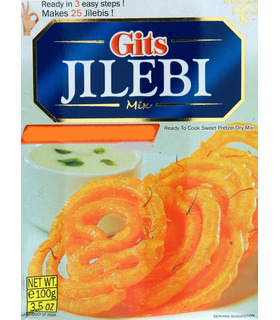 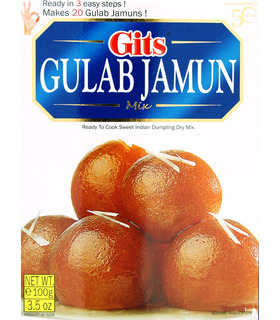 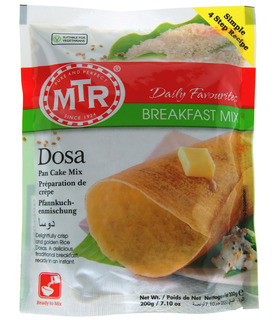 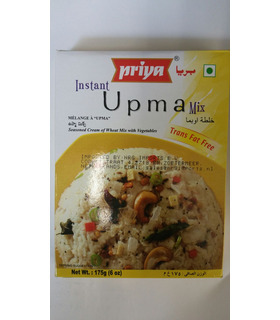 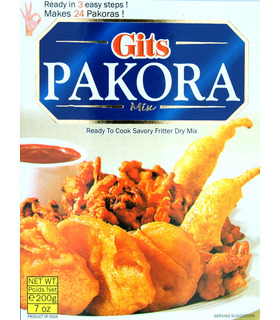 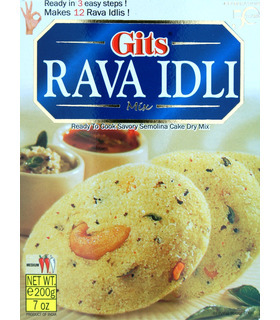 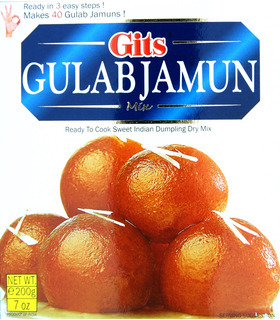 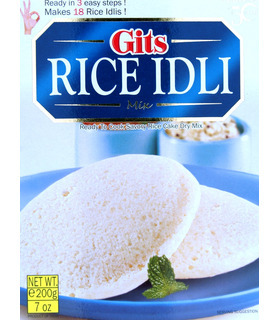 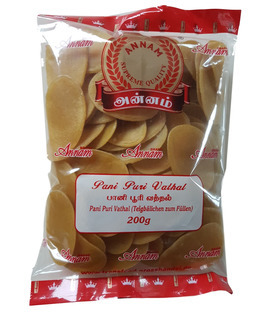 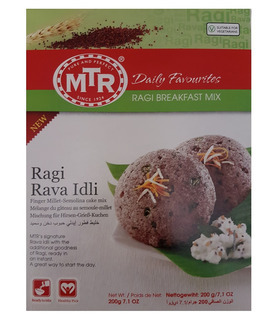 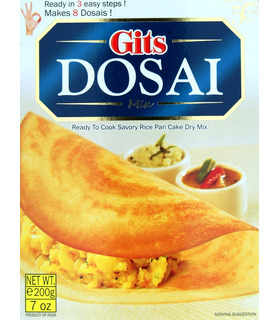 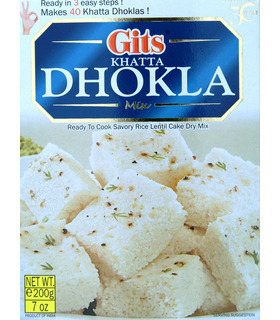 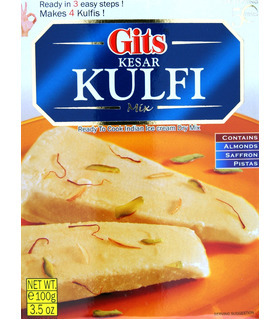 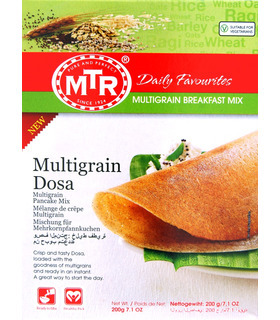 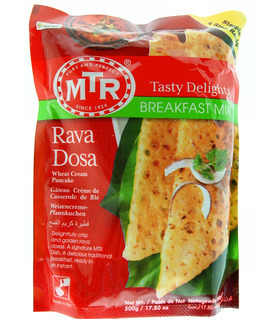 Shop for Gits & MTR mixes like Pakora Mix, Rice Idli mix, Murukku mix, Rava Dosa mix and more.